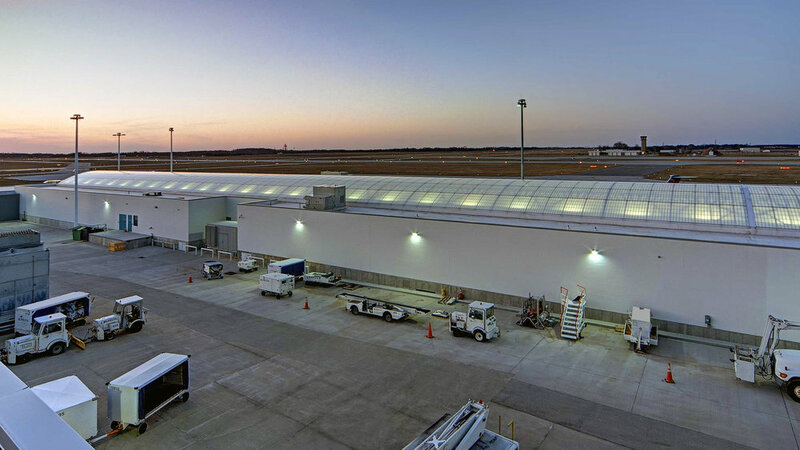 Airport, Fire Station, Community Building, Municipal Center, Library or 911 Call Center. 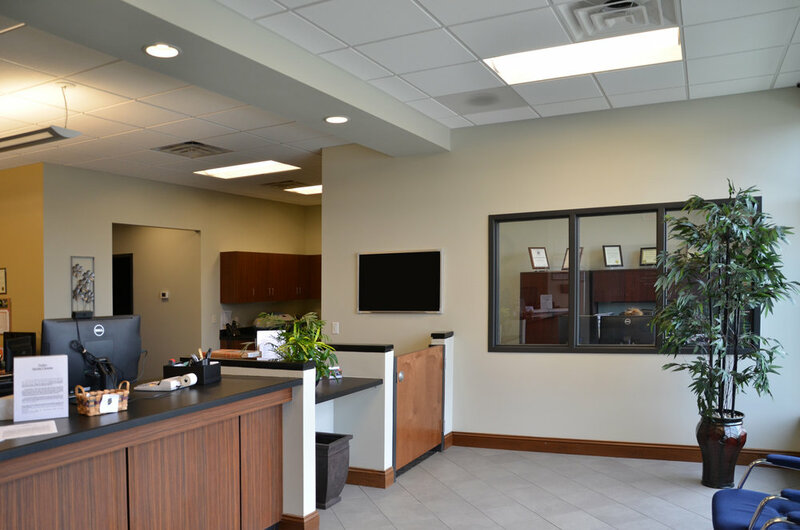 Whether it’s an Airport, Fire Station, Community Building, Municipal Center, Library or 911 Call Center, Majority Builders has the experience to build it. 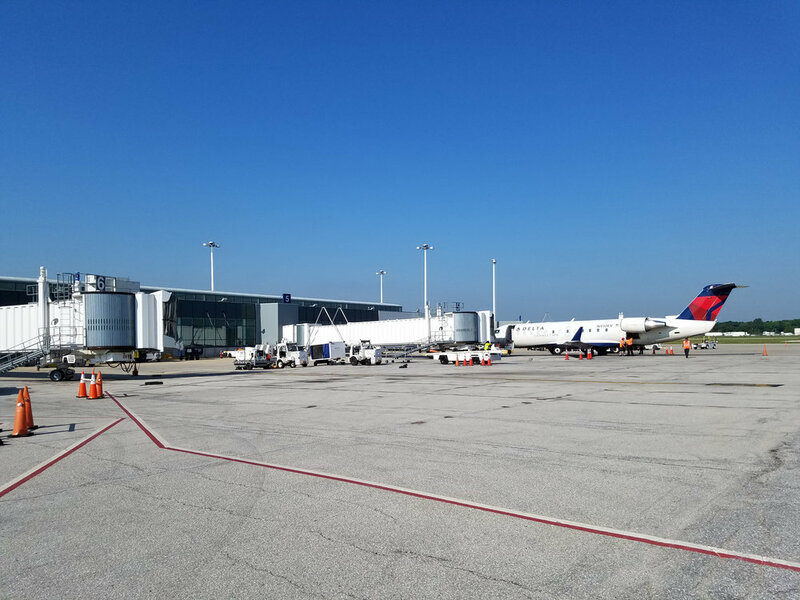 Majority was the successful bidder on this competitively bid airport terminal expansion and renovation project which included a two year, three phase construction schedule. 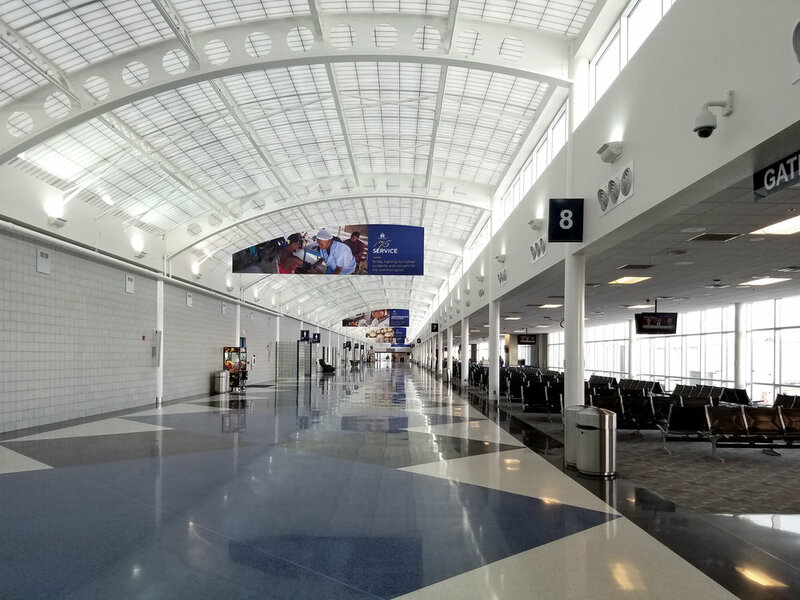 The 30,000 square foot first phase 9 gate concourse addition consists of barrel steel roof frames with Kal-Wall translucent skylights, terrazzo floor, glazed tile and masonry unit installation, along with the typical concrete, conventional steel construction. 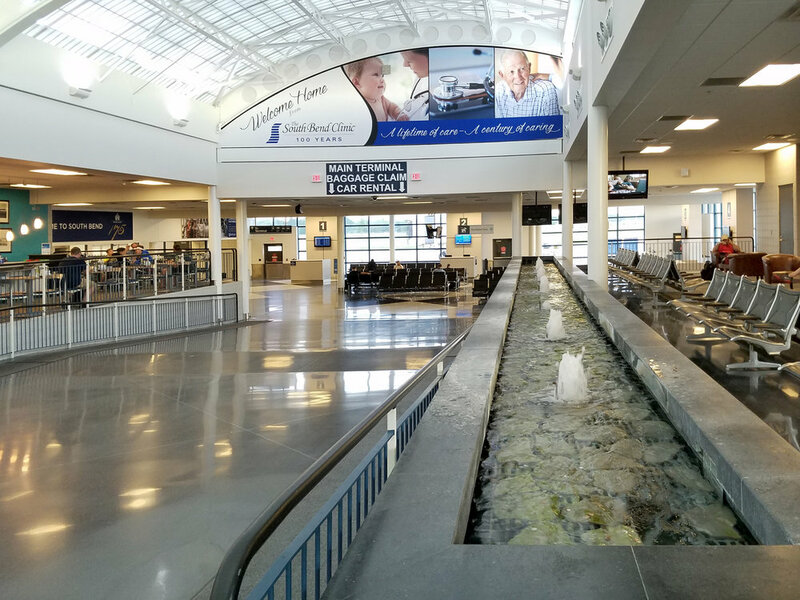 Majority Builders received an ENR Midwest Best Projects Top Honor Award for “Best Transportation Project” in 2012 for the South Bend Regional Airport Concourse A Expansion. 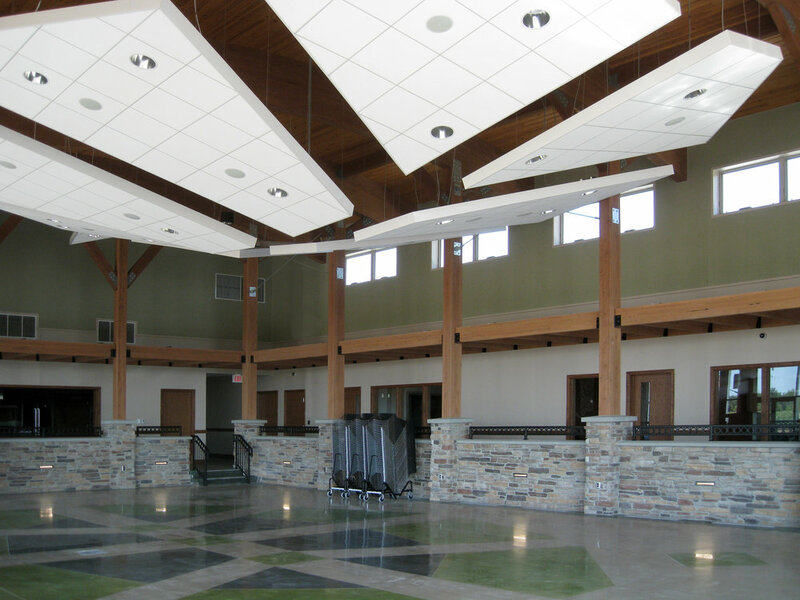 LEED GOLD certification from the US Green Building Council was a goal when the new community building was being planned by Wightman & Associates. 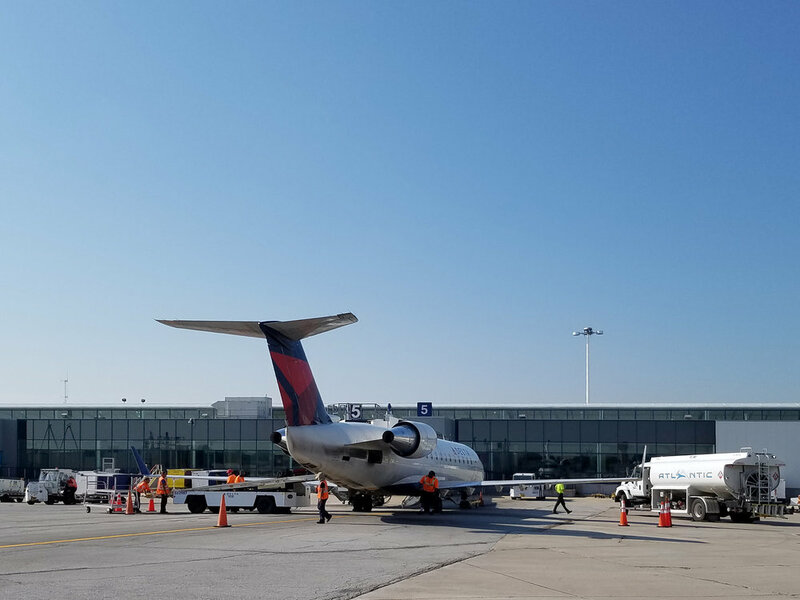 This is the second project awarded to Majority Builders by the Pokagon Band of the Potawatomie Indians. Majority was the successful bidder on the competitively bid project. Understanding the tribes desire to build with in harmony with nature was a guiding principal throughout the construction project. 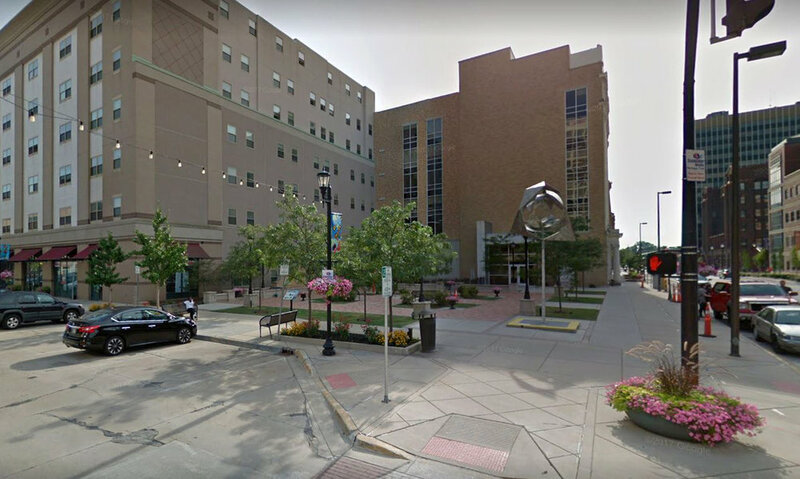 The South Bend Redevelopment Commission entered into an agreement with Joseph Dzierla and Associates for the creation of construction and bidding documents for the new Studebaker Plaza downtown. The plaza sits at the same spot where the original Studebaker Brothers blacksmith and wagon shop once stood at Michigan Street and Jefferson Boulevard. Majority Builders was the successful bidder on the project.